Upon seeing the photos for the wedding of Karen and Will, we were floored to say the least. 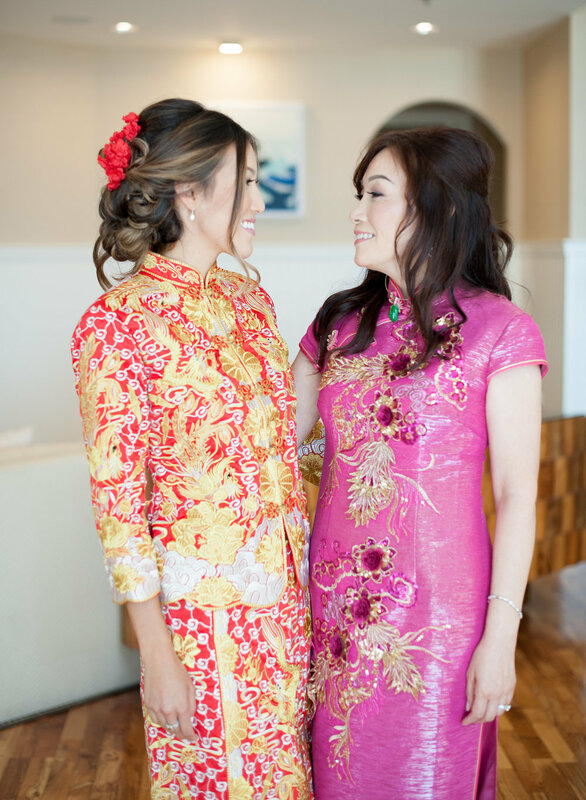 They started off the day in the beautiful, beachy Huntington Hyatt Regency, with a traditional Chinese tea ceremony to follow. 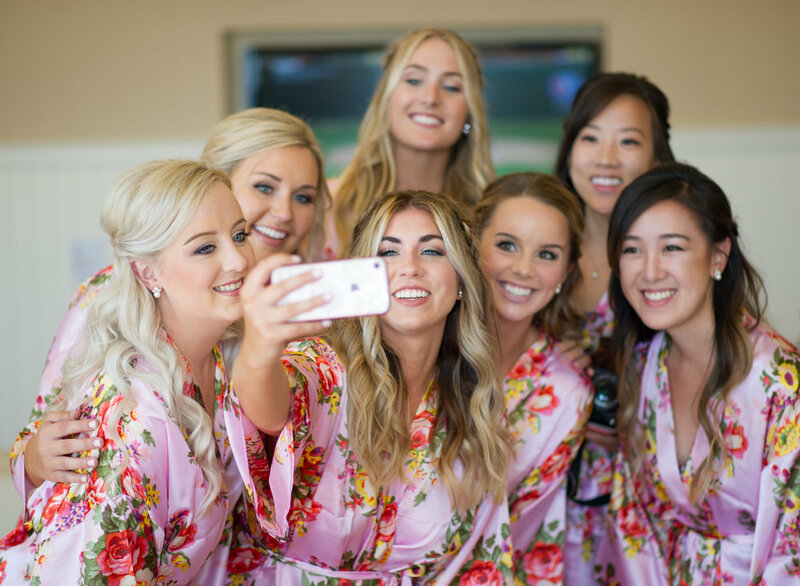 Changing from an elegant updo to a flirty down-do, the couple then proceeded to have an American wedding on the venue grounds, sprinkled with California palm trees and a rocking glam squad (and man squad). The coming together of both families on this incredible day have shown that nothing is more beautiful than tradition. 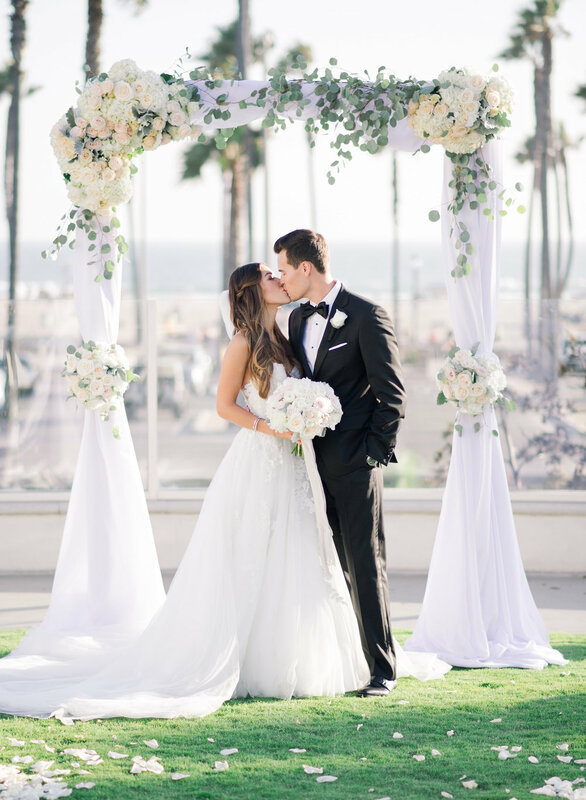 Our DV artists had an amazing time putting together the beauty vision for this couple, and we wish them all the wedding bliss in the world!